Prints up to 16 numeric digits over two lines of print. Clean and easy snap-in/pop-out ink roller and 'open view' window to inside for trouble shooting. 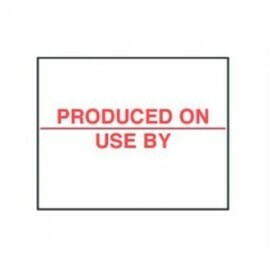 Label Size 20 x 16mm. 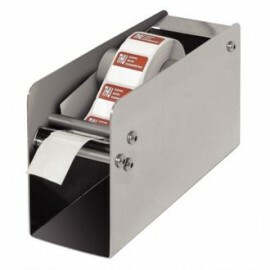 Free ink roller with each label pack. Labels sold separately. 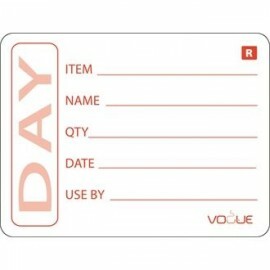 Easily take off stickers and labels with this Vogue Single Label Dispenser. 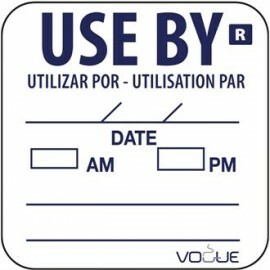 This allows you to have ..
Used to identify discard dates for prepped foods to improve health and safety in the kitchen. When f..
Prints up to 16 apha or numeric characters over two lines of print. 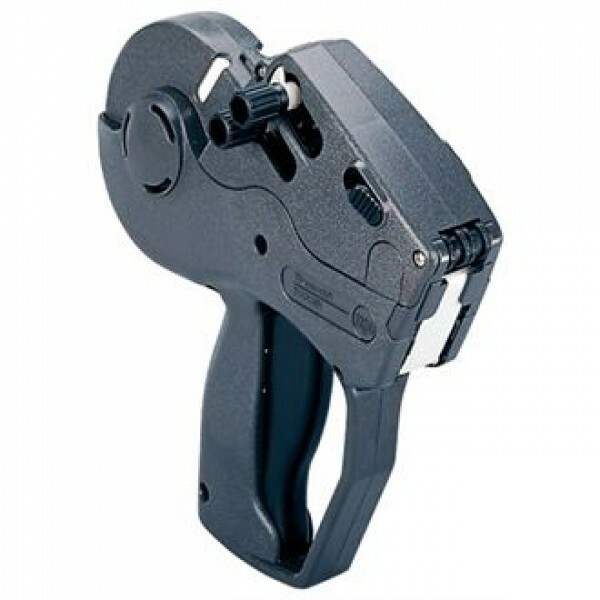 Clean and easy snap-in/pop-out i..